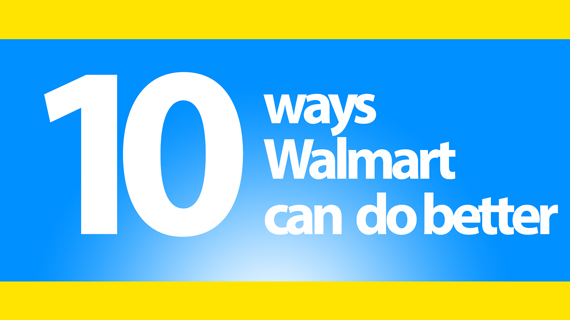 Throughout the years, Walmart's anti-worker stance has been made clear. The company, with a prior history of closing down stores for unionizing here at home and abroad, has been ramping up its anti-union efforts through training propaganda geared towards new associates to prevent them from organizing. A recently surfaced Walmart training video is shedding new light onto Walmart's anti-union tactics. Walmart is showing disregard for the people of California by sourcing some of its Great Value bottled water from a California city hit hard by the state's four-year draught.